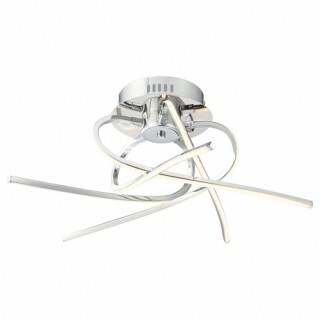 - An LED flush ceiling light with a quirky twisted design to its 5 arms, and finished in chrome. 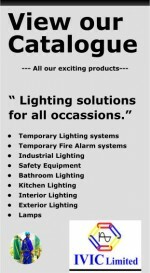 An energy efficient product with low maintenance cost. 3 arm version also available. - LEDs with cool running temperature. - Low energy consumption, high light output. - Complete with LED driver. - Constructed from die cast aluminium alloy. - Not suitable for use with a dimmer switch.